What Car? will save you at least £2,664, but our approved dealers could save you even more. 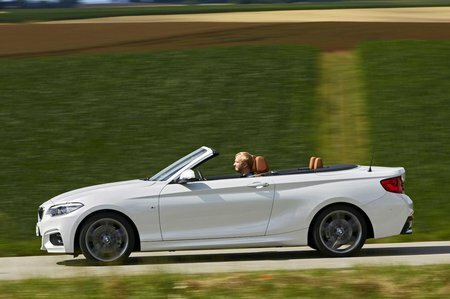 BMW’s latest and most efficient petrol engine makes it into the 2 Series Convertible. It might only have three cylinders, but it doesn’t feel slow.